Veterinary medicine. 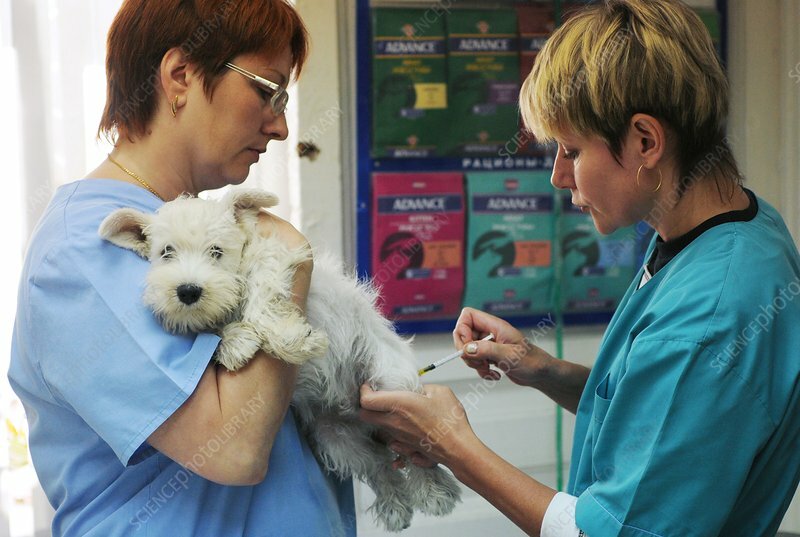 A vet giving a puppy an injection prior to an operation. Photographed in Moscow, Russia.